A few weeks ago DC comics announced that they were going to make one of their big characters gay. This of course lead to protests, outrage, and the whole nine yards. Part of the reason, other than their get with the times approach, is that Archie Comics (of all people) has had success with a new gay characterr. I am sure DC would deny that had anything to do with it. Come on though, if Archie is outselling you, then you are doing something wrong. I do admit to love Archie comics as a kid. 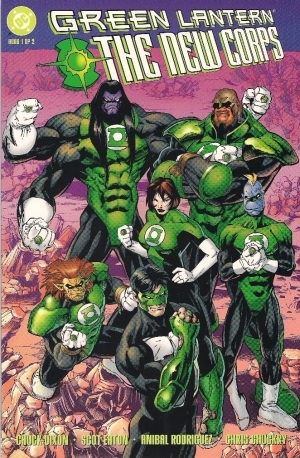 Last night it was announced that Green Lantern would be the character rewritten to be gay. So today everyone is visualizing Green Lantern with this news story. 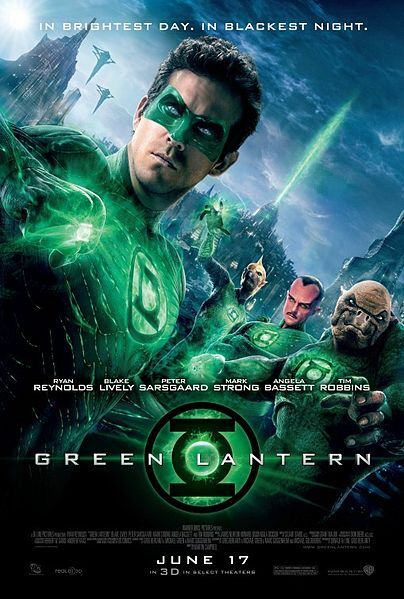 Unfortunately for all the non-comic geeks they are thinking about the wrong Green Lantern. Hopefully this post will remove that confusion. Unfortunately it is more likely to make you go, why are there so many Green Lanterns? This is Hal Jordan. He is considered the third most powerful hero in DC. This is the Green Lantern most people think about when they hear the name. 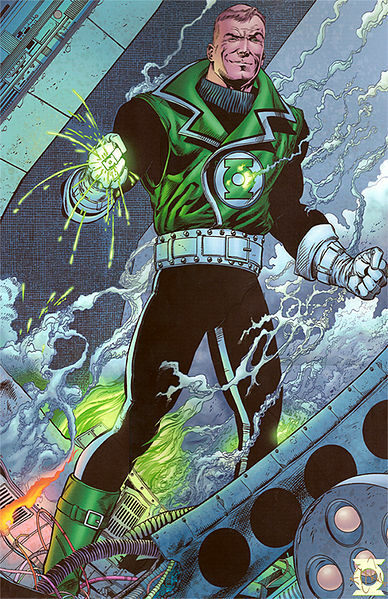 He is the person I always think of as Green Lantern and one of my favorite heroes. He is still straight. You may even remember the movie a couple of years ago. This is John Stewart. He was the Green Lantern featured on the Justice League animated series a few years ago. 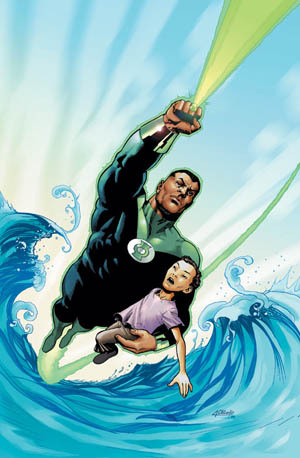 Xie always visualizes this guy as Green Lantern. He is still straight. This is Kyle Rayner. 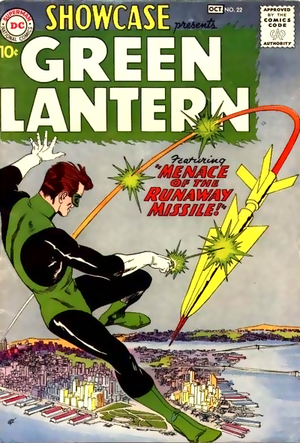 When Hal Jordan died (before he came back) this was the Green Lantern featured most in the comic books. He is still straight. This is Guy Gardner. 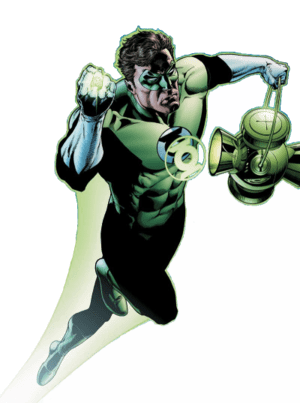 He was always the reject Lantern to me. Depending on who is writing him, he is either part Punisher or part Moe Howard. He is still straight. They might have easily been able to make him gay. Some people would have thought it would have explained a lot. Unfortunately, it would likely come out later that he was just messing with everyone. If you saw the movie or read the comics, these are the guys considered the police force of the galaxy. They wear cosmic power rings. They report to the Guardians of the Universe. Heck, there is a whole Corps of them. 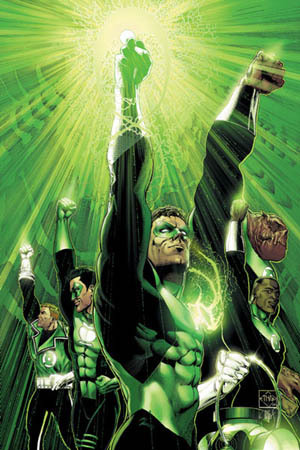 For the purpose of the news going around, none of these Green Lanterns. Are you confused yet? Are any of these guys the ones you were thinking of? Well you unfortunately were wrong. This is part of the issue with having so many characters with the same superhero name. His name is Alan Scott. Before the Silver Age of comics (1950s) there was a whole slew of characters that existed before they got rebooted. 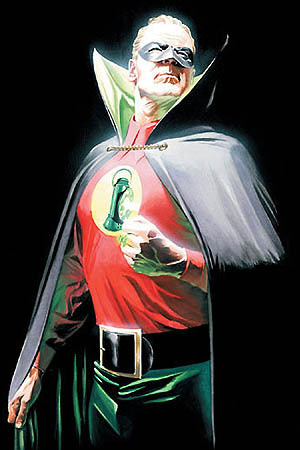 Alan Scott was the original Green Lantern. His powers were not given by aliens and cosmic energy. His power was based on magic. Other than kinship he has no ties to the guys above. He has been featured in comics through the years, but never a power player. Ironically for this reboot they had to remove him from having a son. His son by the way was a gay character already. I am assuming that they were not brave enough I have a gay father that raised a gay son. So now you have had your five-minute geek education of who is gay, who is not, and who doesn’t exist anymore. Now you too can be that much smarter of a Green Lantern geek. You can learn more by clicking any of the links above to go to the characters respective Wikipedia articles (which is where I got the images).